Lake Zurich, Ill., March 7, 2018 ⎯ WarmlyYours recently launched an update to their entire line of backlit LED mirrors based on feedback provided by customers. 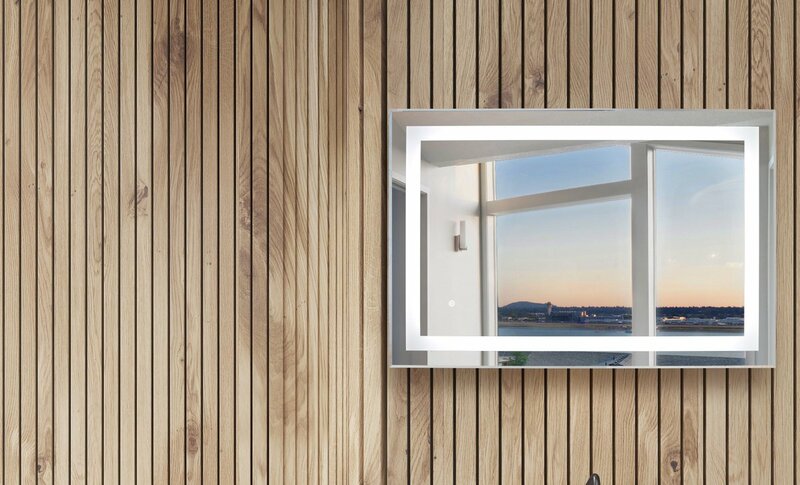 The Marquee Series of LED Mirrors was officially launched by WarmlyYours in August 2017. Throughout the third and fourth quarters of the year, LED mirrors helped drive sales growth in the “Other Products” category of 140% for the year. The Marquee Series was a welcome addition to the company’s product portfolio, which has largely been based on radiant heating products like floor heating for nearly 20 years, said Julia Billen, owner and president of WarmlyYours. 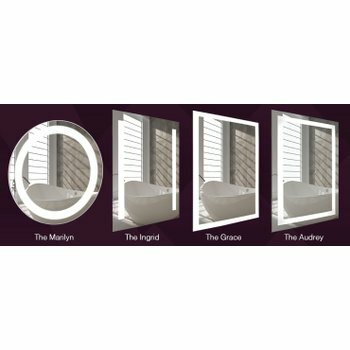 The product update for the Marquee Series involved changes to the construction, installation method, pricing, and features for the Marilyn, Ingrid, and Audrey models. 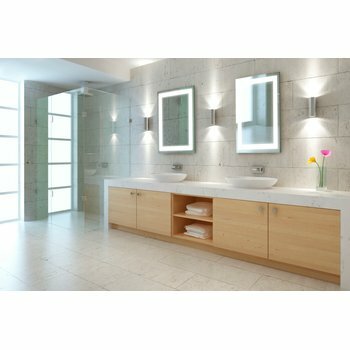 The MSRP for the models has dropped between 5 and 11% and the LED mirror itself and wall mounting components of the LED mirrors are now in a single assembly. Some of the biggest changes are visible, including an on/off switch that is integrated into the LED mirror’s surface, a streamlined profile (down from 2” to 1.25” when installed), and higher lumen outputs. Another substantial change was to increase the diameter of the round Marilyn model from 24” to 27.5” and to make it possible to install the Ingrid and Audrey models horizontally or vertically. All of these changes were in direct response to accumulated feedback from customers, said Billen. 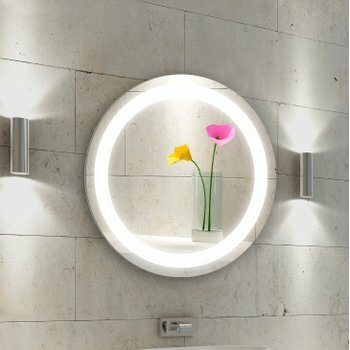 The entire updated line of LED mirrors for bathroom lighting is available now from WarmlyYours.